Blend the paneer, khoya and sugar/gur together till smooth. You can do this in a blender or use the back of a katori to mash them together. Mix in the elaichi and set in a layer about 1/2 inch thick. 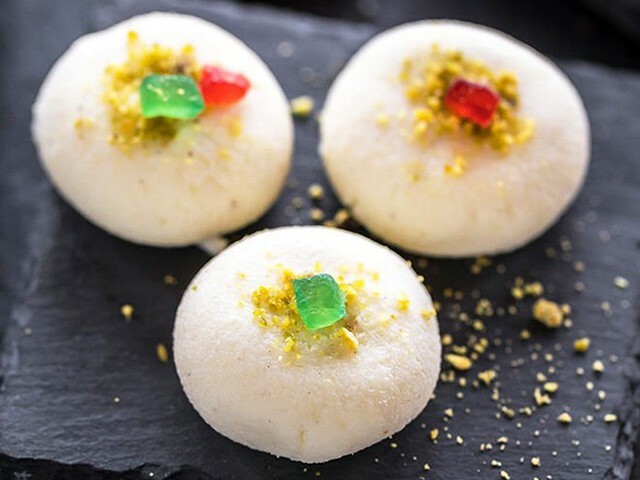 Feel free to comment or share your thoughts on this Sandesh Recipe from Awesome Cuisine.